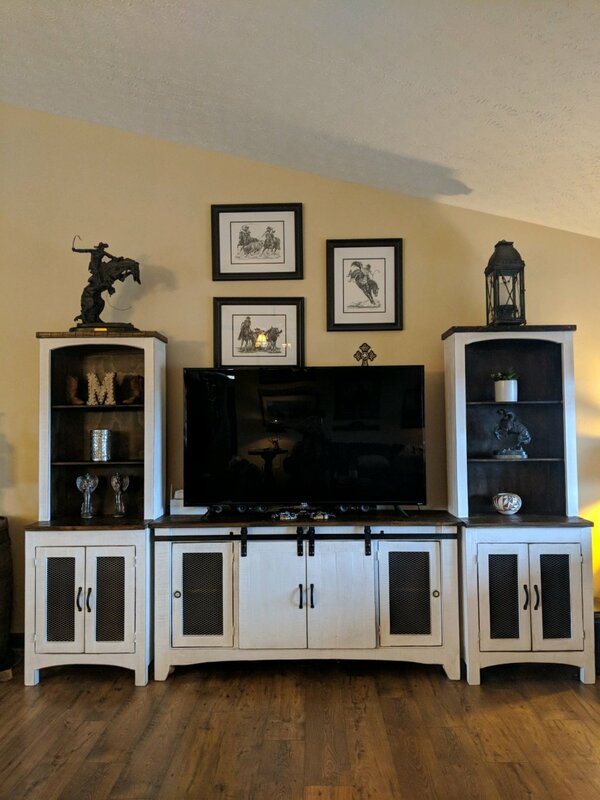 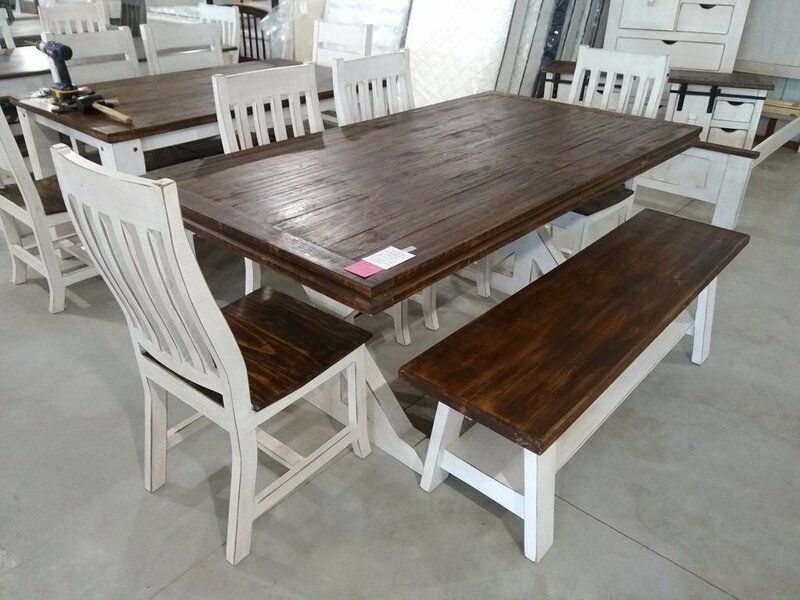 We are a family owned and operated business in the Heart of Ohio where you can buy quality preowned furniture at a fraction of the cost of new! 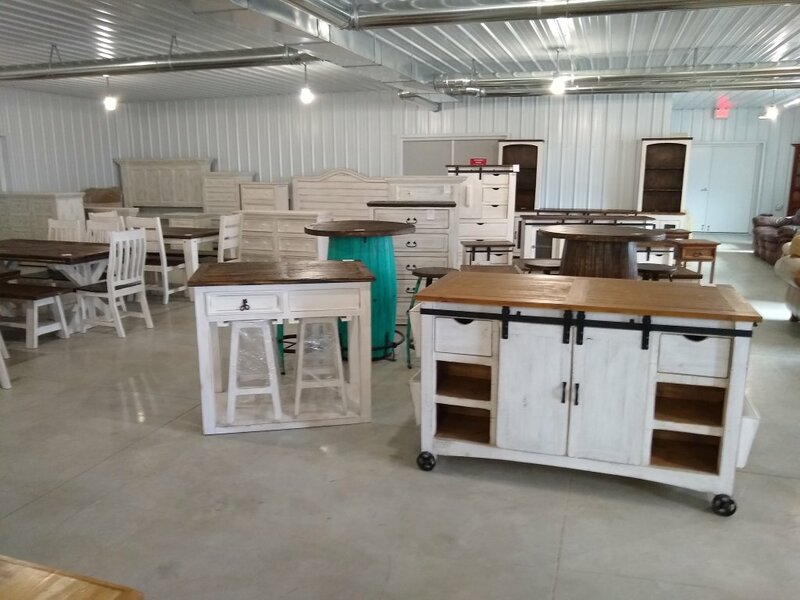 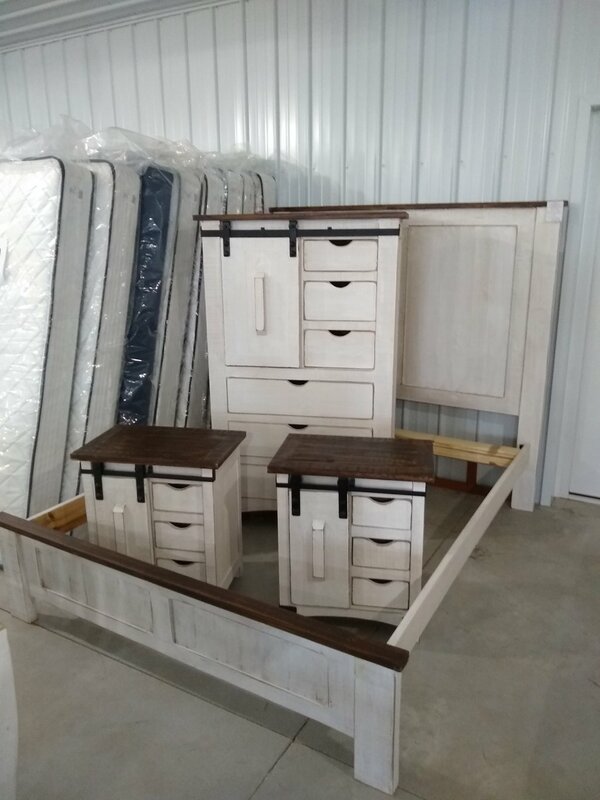 We also sell a line of fabulous Modern Farmhouse Solid Pine furniture as well as Amish Crafted Mattresses made right here in Ohio. 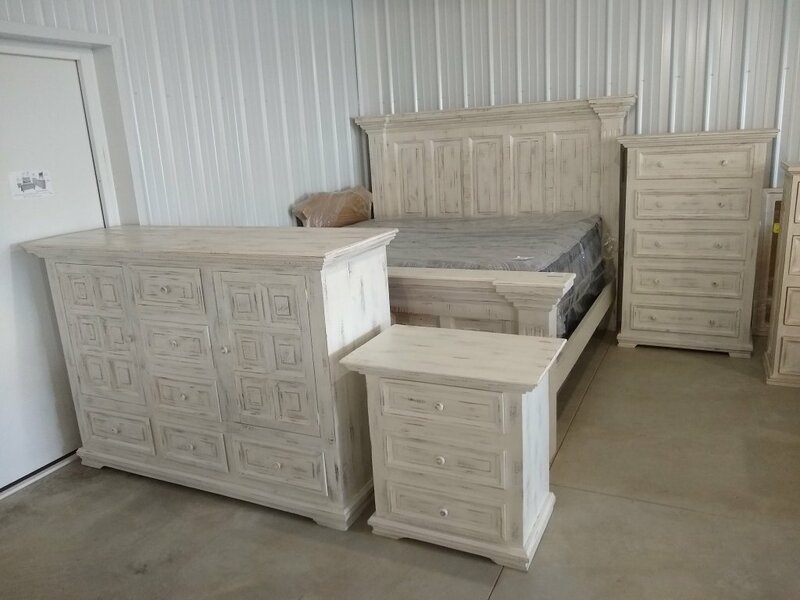 Check out the quality/price of our mattresses before you buy!